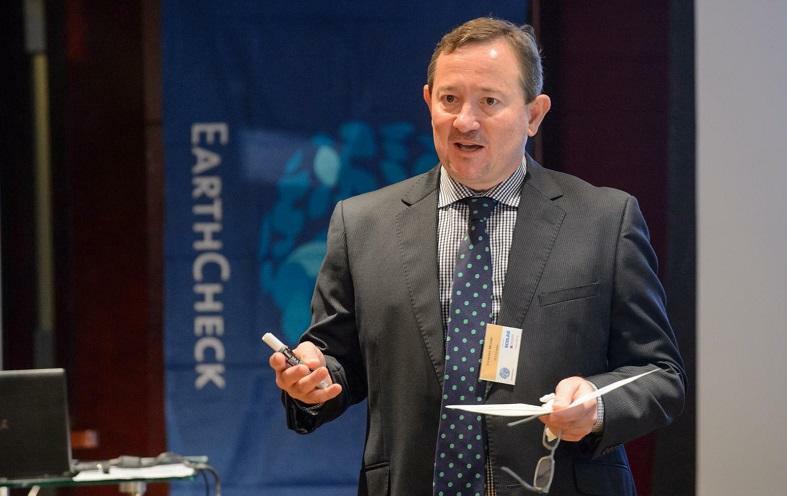 Stewart Moore in this interview shares insights gained and lessons learned through his work as founder and CEO of EarthCheck in Australia. 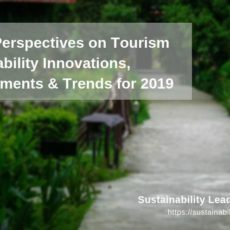 He also illustrates how Asia Pacific’s leading organization in the business of measuring and benchmarking sustainability helps tourism businesses and destinations become more sustainable. His advice to newcomers to the sustainable tourism business. Stewart, a few words on your current work and professional responsibilities? 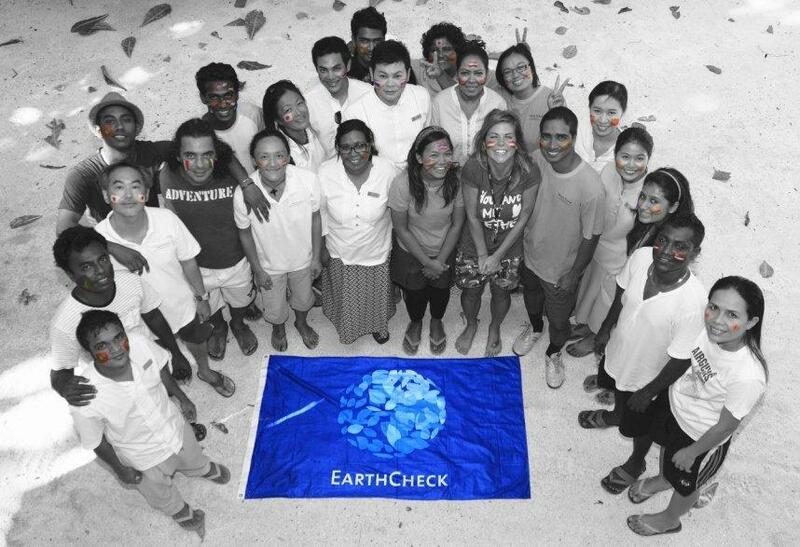 As CEO of EarthCheck, I manage the operations of the company and its dealings with our 1,800+ clients across the world (70% in the Asia Pacific region). Many of these clients have been working with EarthCheck for over 15 years. I maintain a hands-on approach to everything that EarthCheck now delivers, including training and capacity building, R&D projects, destination management plans and anything to do with developing more sustainable enterprises. I am lucky to work with a wide range of talented people who keep me on my toes. 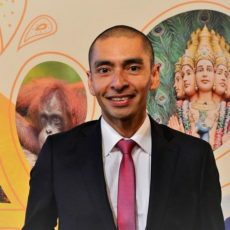 I am also the Executive Director of the APEC International Centre for Sustainable Tourism (AICST) and Chairman of the National Centre for Studies in Travel and Tourism (NCSTT), both of which are not for profit research centres. I work with a number of centres for research excellence, such as the Griffith Institute for Tourism (GIFT) directed by Susanne Becken. I am a firm believer that innovation and smart technology are the engines that will help us to achieve better sustainable outcomes in the future. 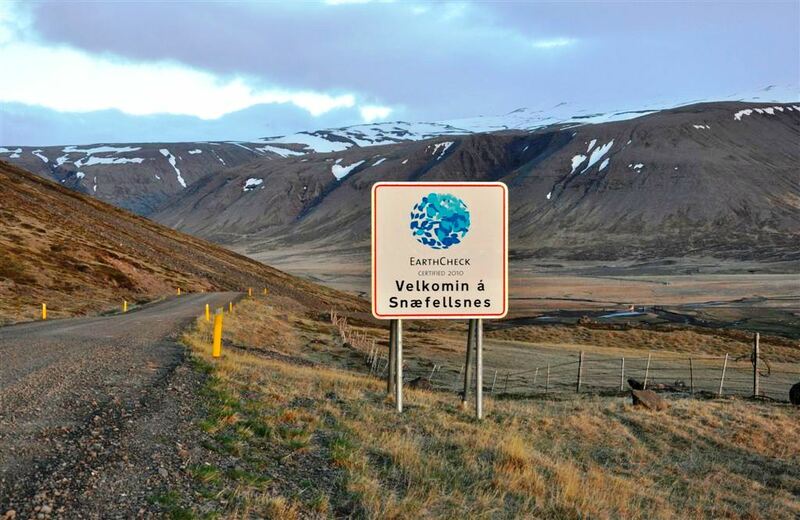 Were sustainability and tourism a topic when you started your professional career? What got you interested? 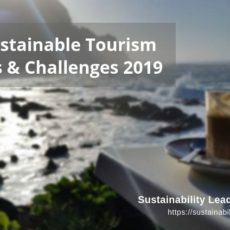 When I started my career in 1982, sustainability was barely a buzzword and tourism was still in its infancy in the Asia Pacific. I graduated as a Regional and Town Planner with a special interest in resource economics, and one of my first jobs was working as a natural resource planner on the Great Barrier Reef Marine Park. At that point the first reef management and zoning plans were still under preparation. The Great Barrier Reef proved to be a solid place to understand both land use and marine planning principles, and the challenges in trying to achieve a balanced position in both protecting the reef and developing longer term resource management partnerships. Working with the wide range of stakeholders who use the reef – including the local community and the tourism and fishing industries – taught me that real sustainability outcomes can be achieved if you take a pragmatic approach to building partnerships. I have worked in the hospitality sector from a very young age in everything from bar and banquets work through to concierge and housekeeping. So I have seen the tourism industry from all sides. Later, I became the Research and Development Manager for Tourism Queensland, which was regarded as the leading destination and marketing organisation in the Asia Pacific at that time. This was an exciting time for tourism in Australia. Queensland was a national leader in ecotourism, and nature based tourism was just beginning to find its legs in National parks. Some 33 years later, I am just as passionate about sustainable tourism but perhaps a bit more pragmatic about what action we must take as an industry if we are to achieve better environmental outcomes. The EarthCheck program was built on the principles of Agenda 21, and I remain committed to these building blocks. These principles provide us with the clear pathway on what we need to do to achieve more responsible and sustainable tourism. My only frustration is that tourism is still dragging its feet. The Rio Earth Summit was in 1992 and some 23 years later we still are discussing what we should be doing. The industry is still awash with tick box sustainability programs which aren’t worth the paper they are written on. Where do you see the priorities in terms of sustainable tourism? The more things change, the more they stay the same. From the beginning, EarthCheck science and systems was all about helping the tourism industry to deliver on the Agenda 21 Principles for Sustainable Development. That includes committing to measuring your operational footprint using a consistent set of sustainability metrics, comparing your performance against those of your peers and making a commitment to improved outcomes over time. “If you can’t measure it-you can’t manage it” remains my mantra. The vast majority of operators are still not actively collecting data on their operational performance. Designing and building more sustainable buildings and communities. Your professional highlights this year so far? Why did you decide to start EarthCheck back in 2006? EarthCheck science and systems were created by the Cooperative Research Centre for Sustainable Tourism in Australia (STCRC) in 2000. This patented software set a new benchmark for sustainability reporting for our industry. I was the Extension and Commercial Manager for the STCRC. When the STCRC completed its formal research agreement with the Australian government in 2010, I executed a management buyout of the STCRC, including the purchase of all the commercial IP created by the STCRC. The original research team came with me when we started the new company now called EarthCheck. The same team are essentially still in place, including four of the original research professors. Which sustainability issues do your clients struggle with most? The need to incorporate sustainability as a central part of brand and corporate strategy: sustainability is about what you do, it is not a label or a stamp. If the GM/CEO does not have sustainability as a key KPI in their PD then the company is not serious about delivering real outcomes. Talk is cheap! Demonstrating ROI from sustainable practices. Demonstrating consumer interest and return from sustainable practices. Finding the most effective communication to bring the management team on board. Maintaining momentum from year to year. Your advice to newcomers to sustainable tourism business? Take the time to listen to your clients. They may know more that you expect. Truly sustainable companies make money. If they are not commercially sustainable, they cannot pay their staff or invest in efficient operational practices. Always take a 360 degree perspective on how to approach any sustainability challenge. Be happy to step back and seek other perspectives and ideas no matter how counter intuitive they may seem at first. Waste is an opportunity, whether it is releasing carbon or grey water. It costs you money to produce that waste so you should be reducing it, reusing it or selling it to someone else. Complex problems can often be resolved through simple solutions. What makes the EarthCheck certification scheme unique? Perhaps EarthCheck’s defining difference is the dedicated software platform (My EarthCheck) that has been built to service or clients. My EarthCheck is an online sustainability platform with a new take on how everyday analytics gets delivered. Our portal gives people more power than ever before to manage their work in their own way and is trusted by CSR teams, companies and organizations worldwide. The My EarthCheck platform is built to house and deliver an organisation’s entire CSR network easily and seamlessly to any web connected device anywhere in the world. With the My EarthCheck platform, clients do not need to invest in additional server space; which means the expense of operating it and maintaining it goes away. You recently launched the EarthCheck Training Academy – what’s this about? We recognise the need to assist our clients to educate their staff and build capacity concerning responsible operational practices. 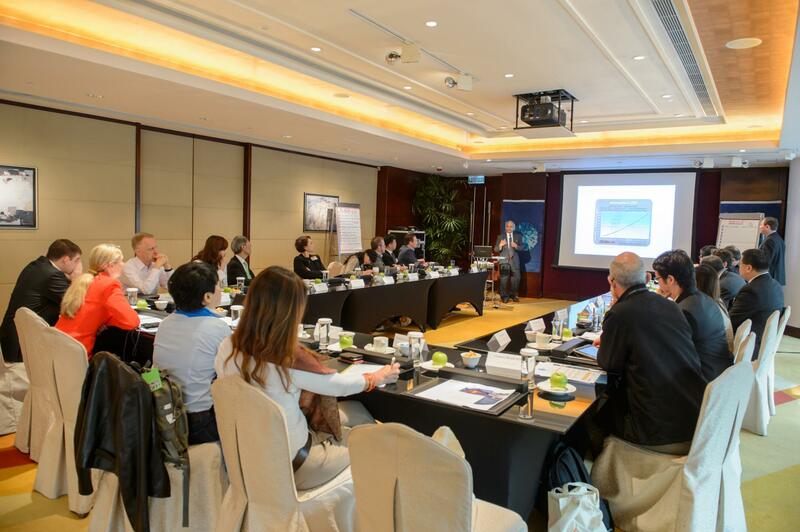 The EarthCheck Training Academy has developed training programs to understand key topics, such as climate change, and achieving improved resource efficiency and more sustainable work practices from waste management to water and energy conservation. With a foundation of information from leading universities and field practitioners, the programs can be tailored to meet the need of management and staff. This year the EarthCheck Academy signed training agreements with Purdue University and PATA. Connect with Stewart Moore on LinkedIn. Enjoyed our interview with Stewart Moore of EarthCheck on sustainable tourism in Australia? Share and spread the word!